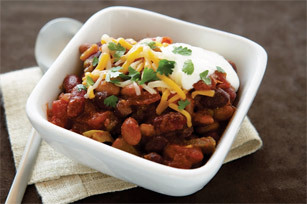 When you&apos;re feeling in the mood for beans, try one of our black bean recipes! Black beans go with a variety of dishes, and for every taste that you have, My Food and Family has black bean recipes for you. 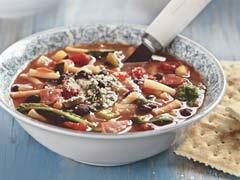 Explore black bean soup recipes, salad recipes featuring black beans, black bean nachos, dip recipes and more. 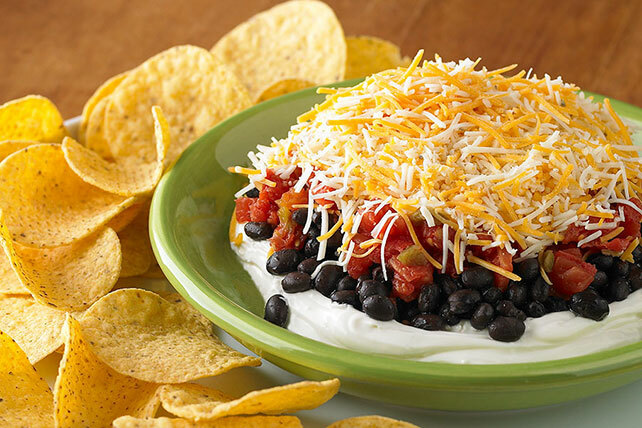 For black bean recipes for entrées, try some enchiladas or chicken and rice dishes with black beans. 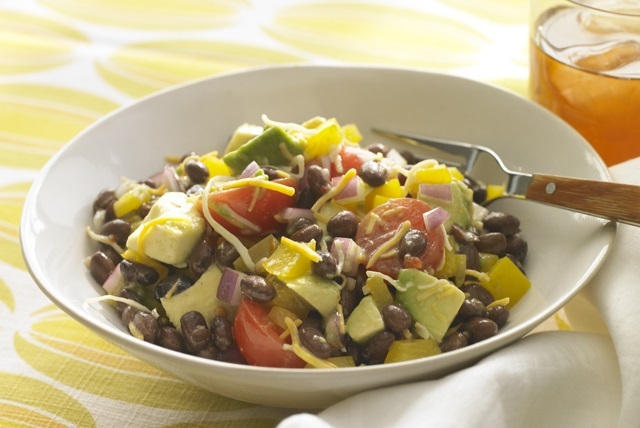 You can never have enough black bean recipes options!